I’m so excited about this shade that I can’t find the right words to describe it. Although I am not a huge fan of cream polishes, this is one of the most beautiful pink shades in my collection. 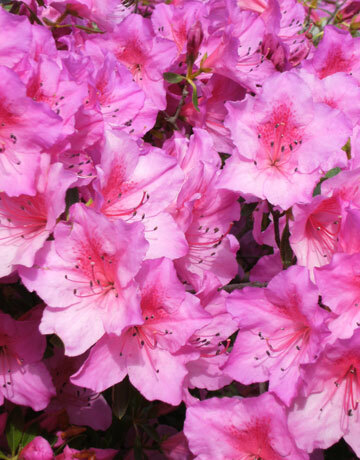 It is a wonderful fuchsia color, which is suitable both for the spring as well the summer. Like all the Revlon polishes I own, this one applied wonderfully. There are two coats in the picture above. The second picture is borrowed from HERE. Ti si profi. Res, kapo dol. zaljubila sem se v te slikice in v te lakce. Dobra primerjava z rožicani! Čestitke.